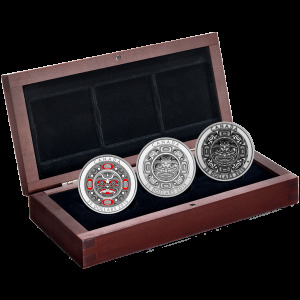 Buy Canadian Maple 25th Anniversary Silver Coins | ?? 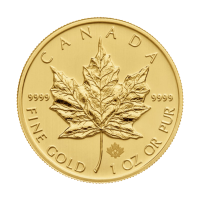 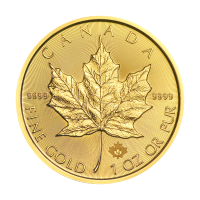 1盎司2013年加拿大25周年枫叶银币 Minted by the Royal Canadian Mint in limited quantity and issued annually since 1988, the Canadian Silver Maple Leaf coin's face value is the highest among silver bullion coins at CA$5 and is the first minted coin depicting the latest official likeness of the Queen. 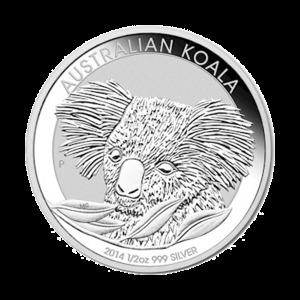 This coin commemorates the 25th anniversary of the first minting of this iconic coin. 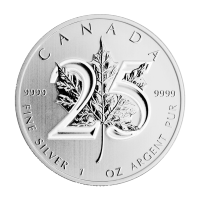 The anniversary edition features the typical Silver Maple Leaf design with a super imposed "25" with a different finish to make it stand out. 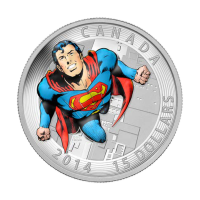 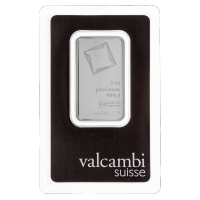 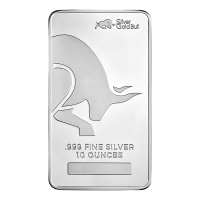 It is appropriate that the silver Anniversary of this well recognized coin should be remembered in silver. 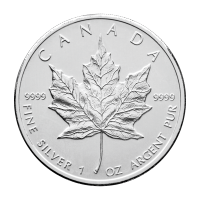 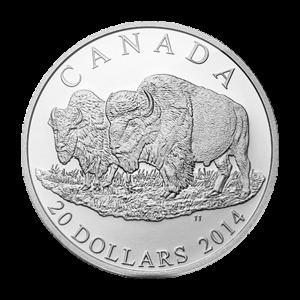 As with all Canadian Silver Maple leaf coins, the 2013 anniversary design includes the series' hallmark assurance: "Fine Silver 1 oz Argent Pur" on the leaf face. 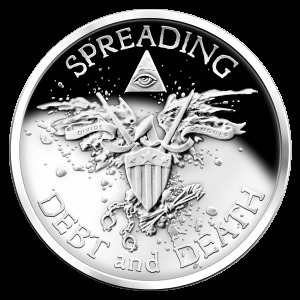 The obverse depicts the now iconic effigy of Queen Elizabeth II by Susanna Blunt (year of issue and 5-dollar face value are also shown). 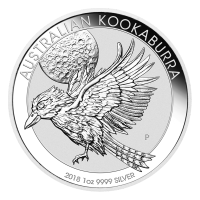 This commemorative coin is limited to a mintage of 1 million and is sure to be a favourite among investors and collectors alike.